In this chapter we will learn Asp.Net Mvc Architecture. 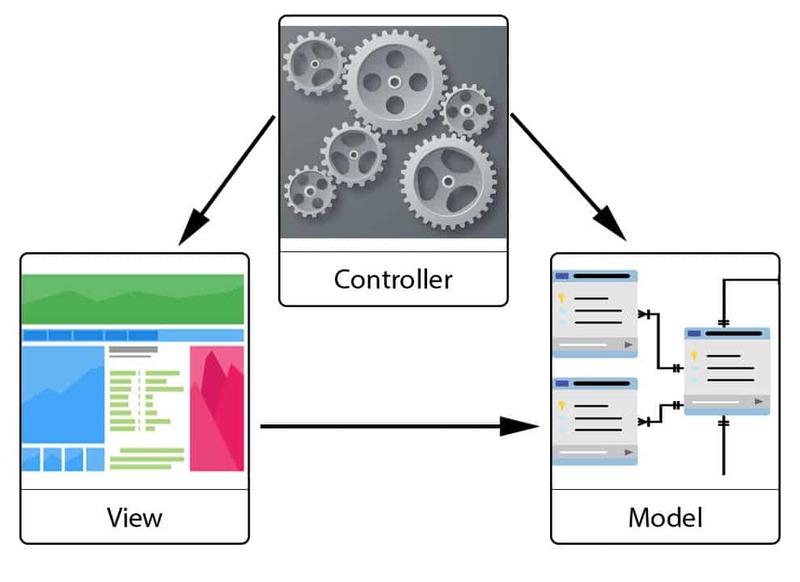 What is Mvc Architecture ? 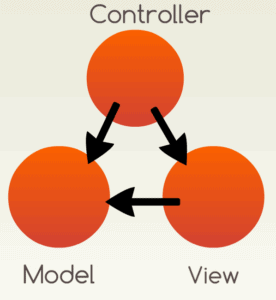 Model View Controller (Mvc) is a software architectural pattern introduced in 80’s. In this architecture, application is divided into three components. Diagrammatic representation of Mvc Architecture. Part of application that deals with data handling and business logic. It stores and retrieve data in database. 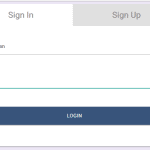 View is responsible for displaying User Interface(UI). Handles incoming and outgoing request in the application. 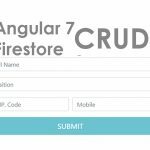 So far Asp.Net web forms were used to create web applications. Nowadays, Mvc architecture has become popular for developing web applications. Asp.Net Mvc is a server side framework that implements Mvc Architectural pattern in Asp.Net. You can use both C# and VB.Net in Asp.Net Mvc. In this tutorial we will use C# language in Server Side. Asp.Net Mvc Architecture is same as Mvc Architecture, Even though following picture will give you a clear idea. Models are C# classes that defines structure of data with business logic. Data structure is defined as properties. 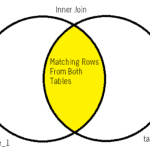 Generally it would be properties corresponding to table columns with appropriate data type. Business logic means functions to insert,update and retrieve data from database. It can be accessed from both controller and view. View is responsible for User Interface(UI).View files will be a mix of html and C#. Before displaying in browser it will be converted to pure html code. All CSS and Java Script or Jquery is associated with this view. Controller controls user request in the application. Controller will a C# class with some methods, these functions are called Action Method(Action). Each Action Method has it’s own functions in the controller. MVC framework is defined in System.Web.Mvc assembly.